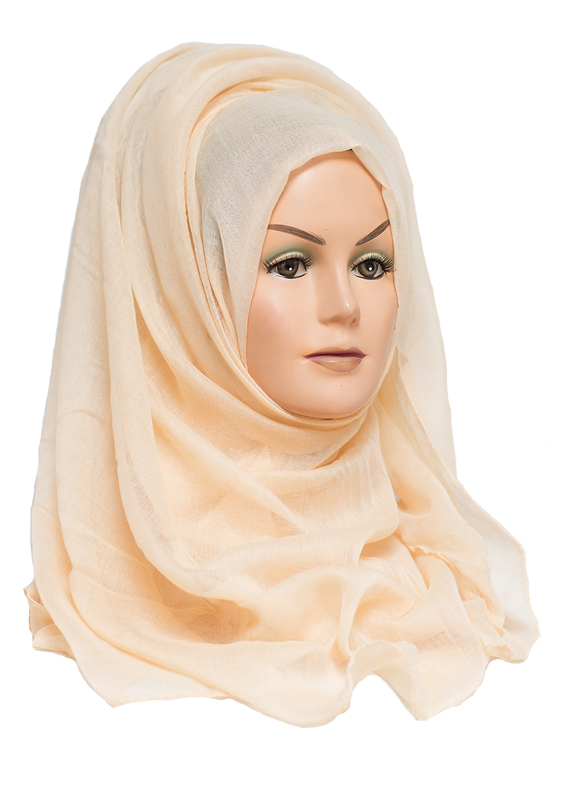 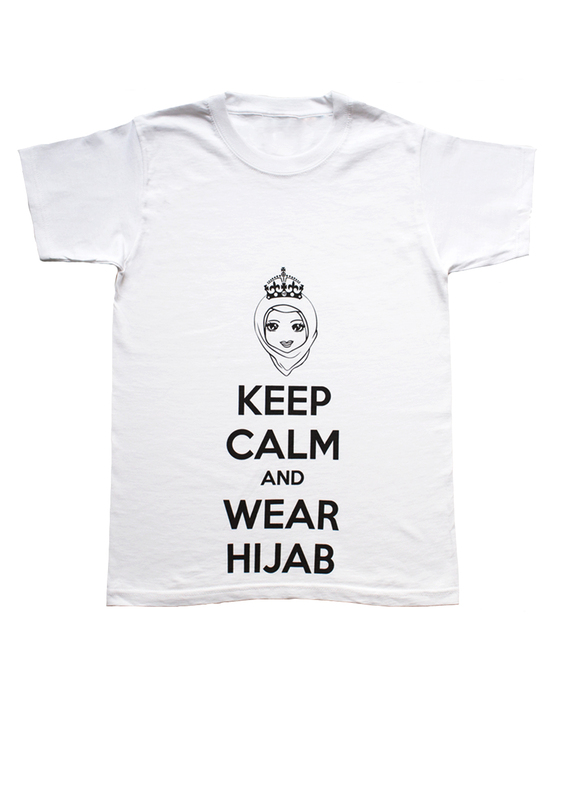 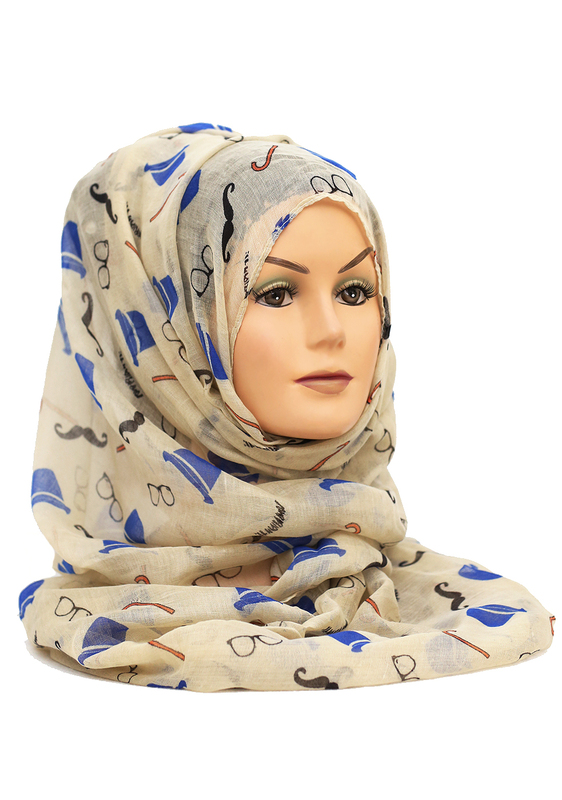 Make your fellow hijabee’s smile with our Charlie Chaplin Maxi Hijab. 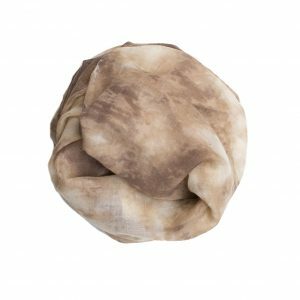 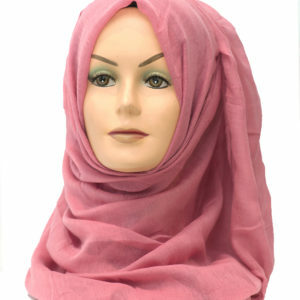 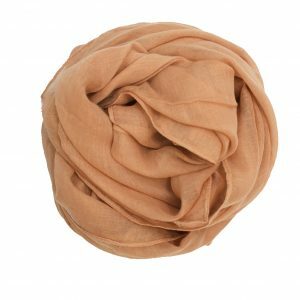 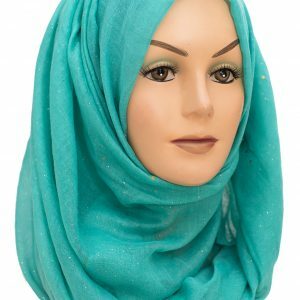 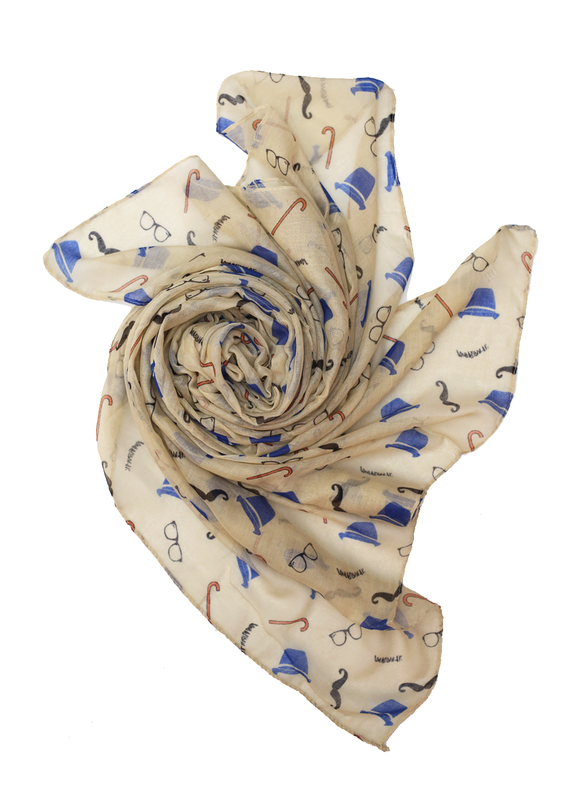 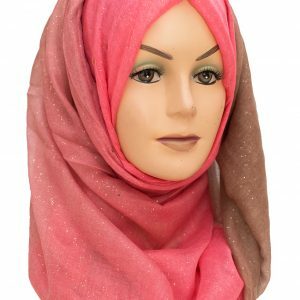 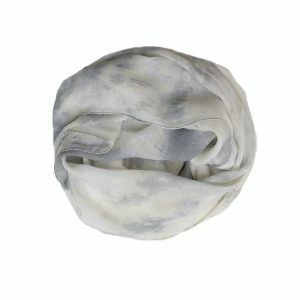 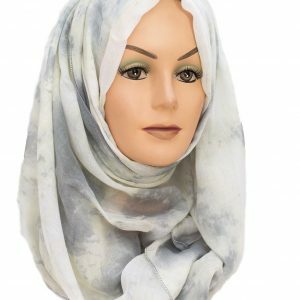 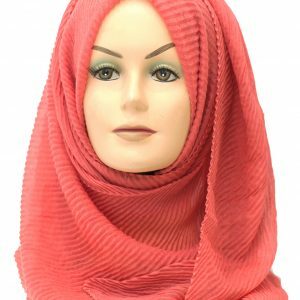 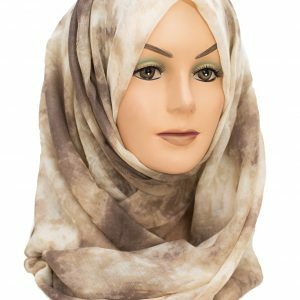 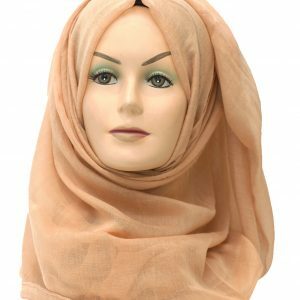 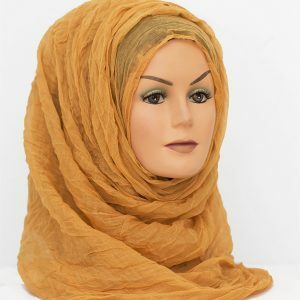 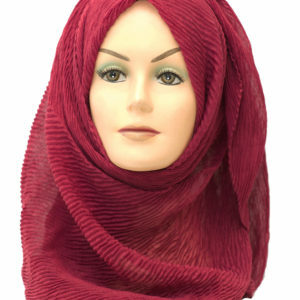 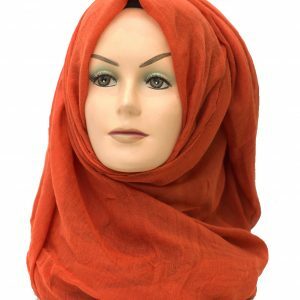 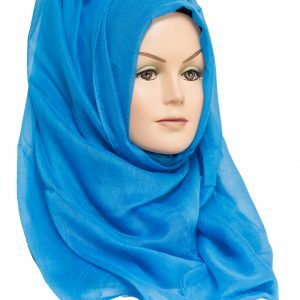 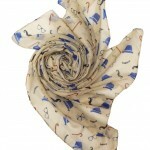 With a funky top hat and glasses print throughout the whole scarf, this lightweight maxi hijab is perfect for a casual day out. 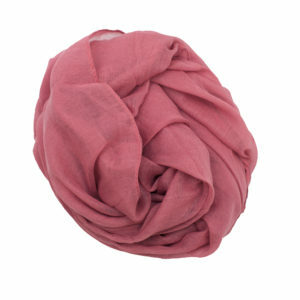 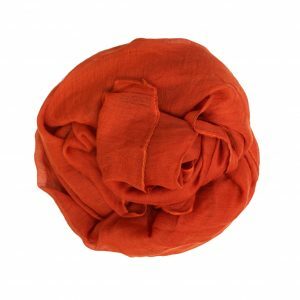 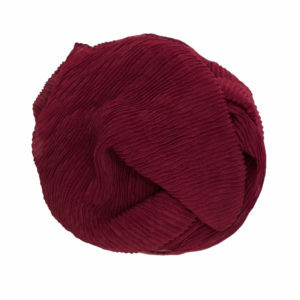 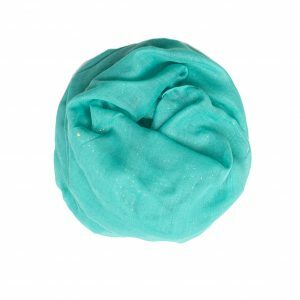 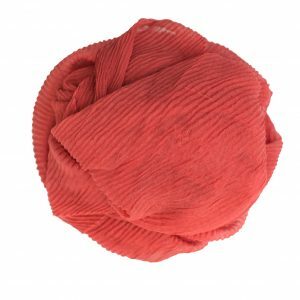 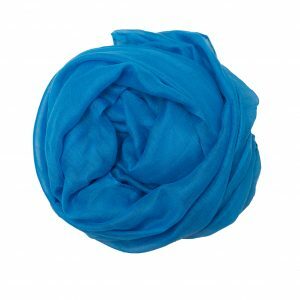 The soft 100% viscose material will keep you comfy and cozy throughout the day.